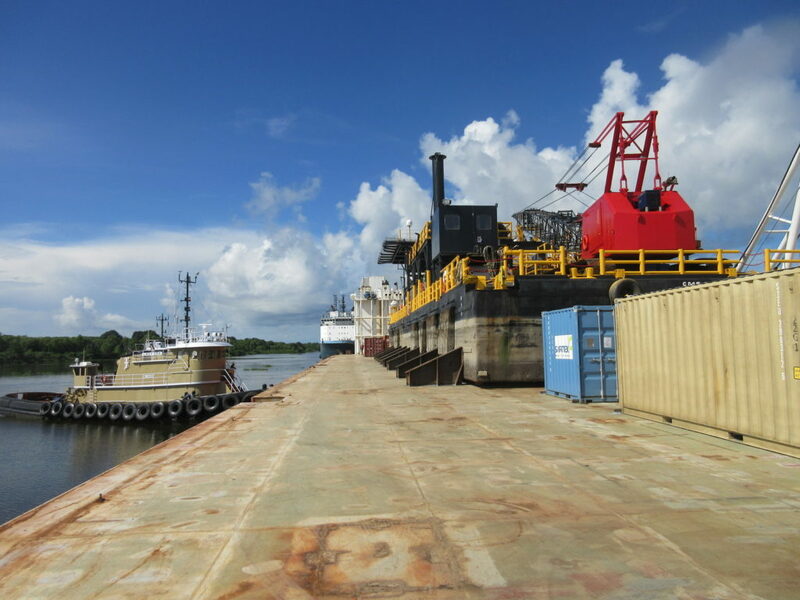 On July 14th BOA Barge 29 departed from Morgan City with Chet Morrison’s CM9 Pipe-lay barge with additional cargo. 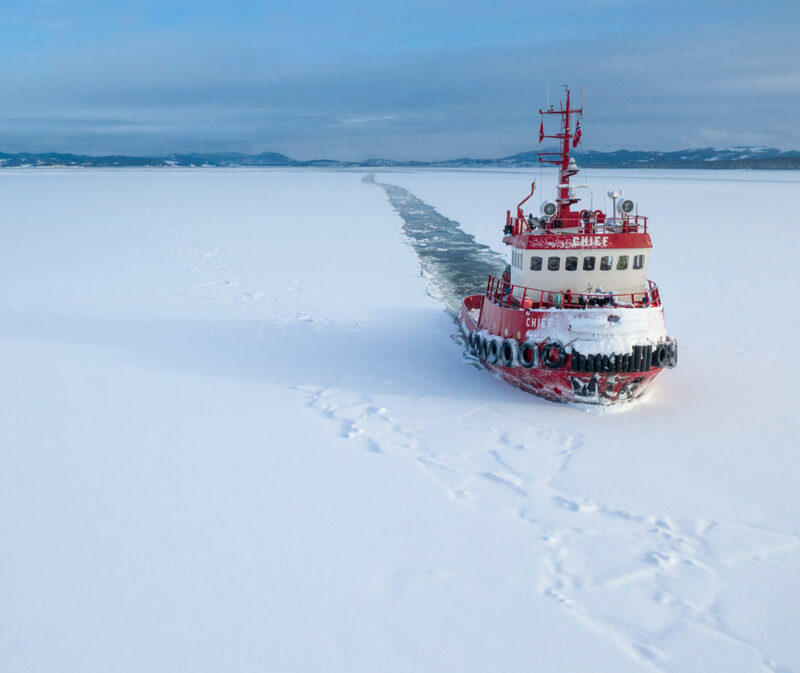 BOA’s ability to load in shallow and protected waters such as ports and along docksides gave the client the opportunity to mitigate risks and schedule delays. 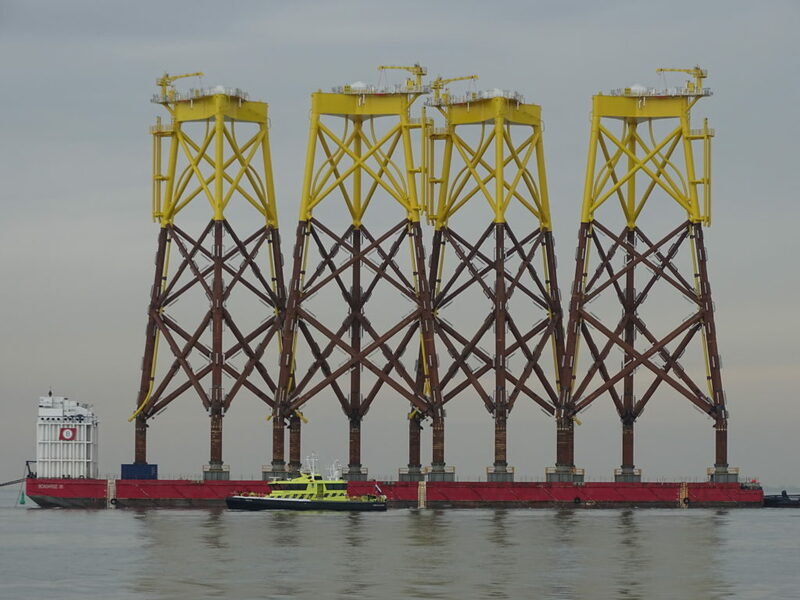 This also gave the client a great opportunity to load additional cargo such as a marsh buggy, containers, anchors as well as welding equipment from a dedicated dockside. BOA Barge 29’s large deck provided the additional footprint that CMC needed. 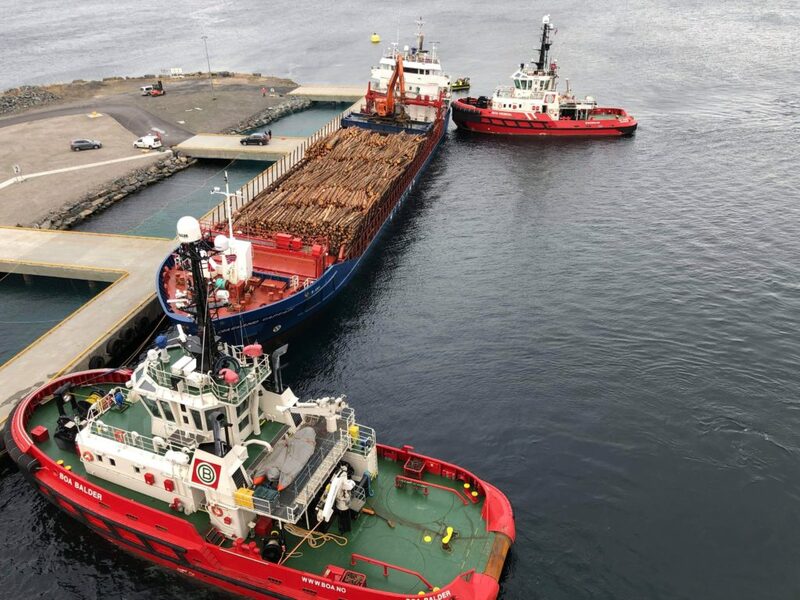 After approved seafastening was installed, the cargo made its way to Trinidad where it was safely delivered to CMC in Port of Spain on July 29th.